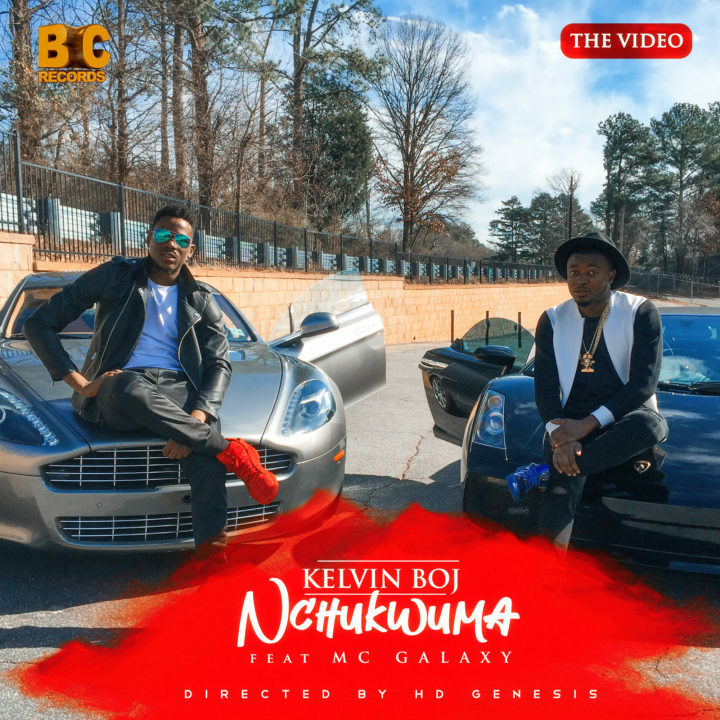 BC Records artist/producer ‘Kelvin Boj‘ returns with the video to his single ‘Nchukwuma‘ feat. MC Galaxy. The video was shot on location in Atlanta and directed by HD Genesis Films. 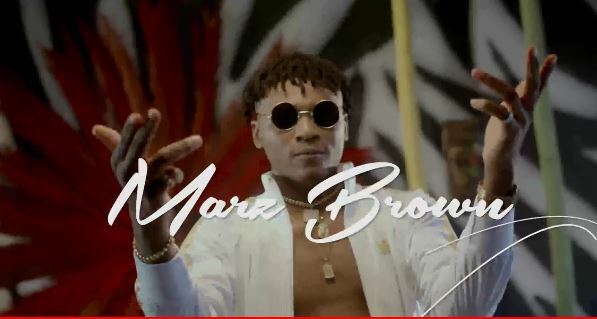 In This video Marz brown was able to express his dynamic style of music ‘Afro-reggae ’ and the colourful set of the video was able to match his lyrical expression infact, this is an amazing visual to compliment an awesome song. This magnificent jam was produced Hycienth, and The amazing video was directed by the very talented Stanz Visuals. Watch Babylon by MSN Gang Marz Brown here now…..On Youtube. In this stunning Bodak Yellow outfit made by Funke Adepoju, Nigerian singer, Tiwa Savage turned heads at the City People Music Awards in Lagos last night.